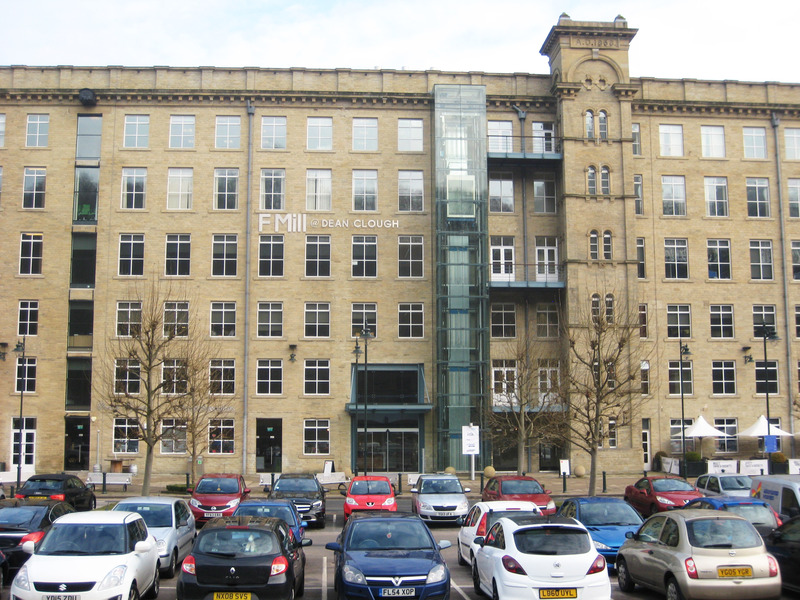 StepChange is based on 3rd Floor, F Mill, Dean Clough, Halifax, HX3 5AX. 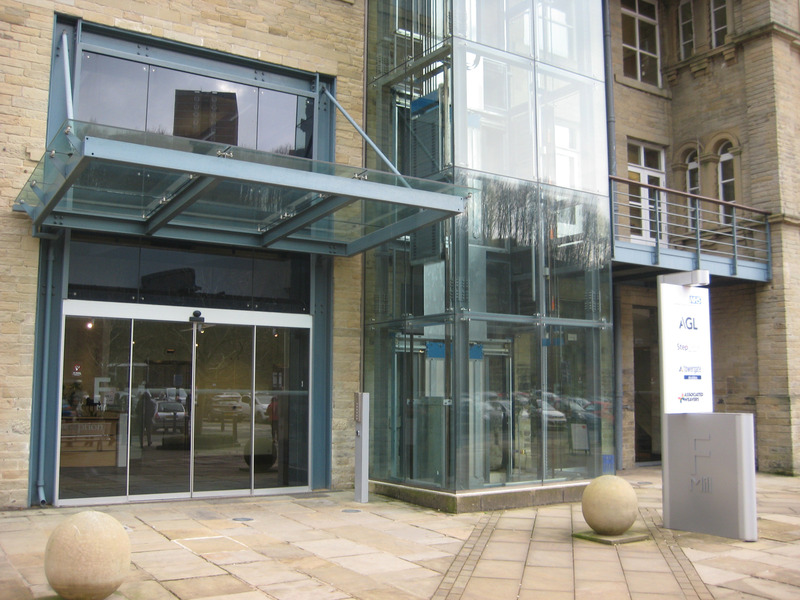 If you are travelling by train our office is a 25 minute walk from Halifax Station. Exit the station and turn left onto Berry Lane, continue you onto King Street. When you arrive at Charles Street turn right and continue on to Smithy Street and Winding Road. Once you reach Northgate turn right until and continue on until you reach Cross Hills. Turn left onto Cross Hills, you'll see Dean Clough Mills on your right, look for Mill F.
If you are travelling by car on the M62 take junction 24 (A629) from Manchester, or junction 26 (A58) from Leeds into Halifax. From Bradford, take the A647, from Skipton and Keighley (north) or Huddersfield (south) take the A629. 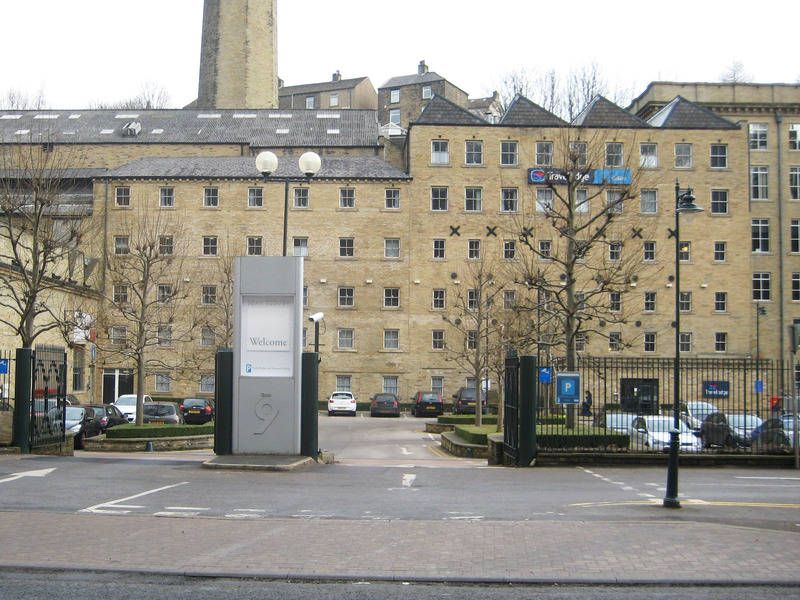 From all directions follow the brown tourist signs for Dean Clough Mills, then use gate 9 or follow the sign for Travel Lodge to locate Mill F.
Please note that the car park is pay and display. Parking costs £4 for the day. The machine accepts coins only and does not give change. Find this on Google Maps.